Since its first publication in 1972, more than 30,000 blue-water sailors have looked to this book when injury or illness struck at sea. Virtually every accident or ailment that might occur when professional medical care is unavailable is squarely faced and dealt with, using layman’s language and step-by-step instructions that calmly take the reader from diagnosis through treatment to follow-up care. The fifth edition brings this standard work up-to-date with current medical practice. 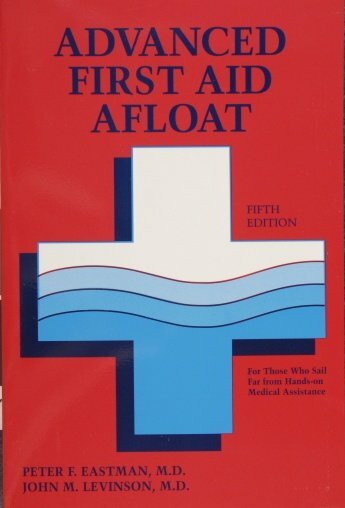 While maintaining its ease of use for quick, easy reference in case of a medical emergency at sea, diagrams inside the front and back covers point the reader to the appropriate section of the book. Each section starts with a short account of a possible accident or sickness that might occur on a voyage, and then lists the steps to be taken by the caregiver. Photographs and diagrams accompany many of the procedures. 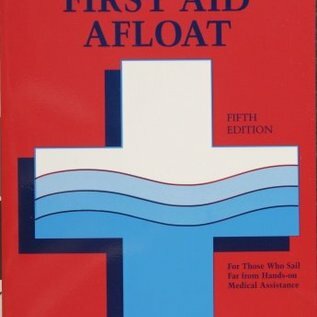 Separate chapters are devoted to preparing a crew and the boat’s medical chest for long cruises, including lists of drugs for which prescriptions are needed. A number of chapters deal with the unique needs of children.